Do you know the stories of the statues in the city? Wanna try a traditional Hungarian home made food? Do you know the Italian eat the flowers? We did enjoy Guillermo's paella cooking experience & local market tour in Barcelona. This week, VoulezVousDiner ‪‬takes you to a small village just between the border of Spain and France. Let's go! 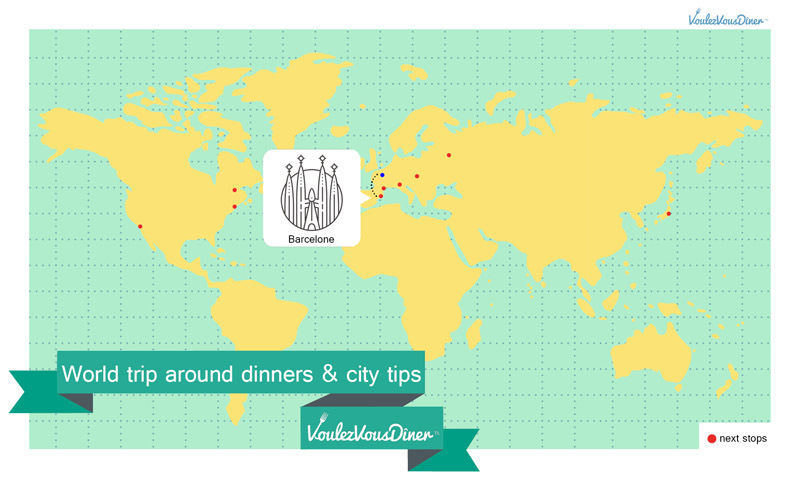 After leaving the city of light, VoulezVousDiner are heading to the city of Antoni Gaudí. What's the most populary drink in the twon? How can you find a 100% homemade paella? Summer is coming! Time to travel! 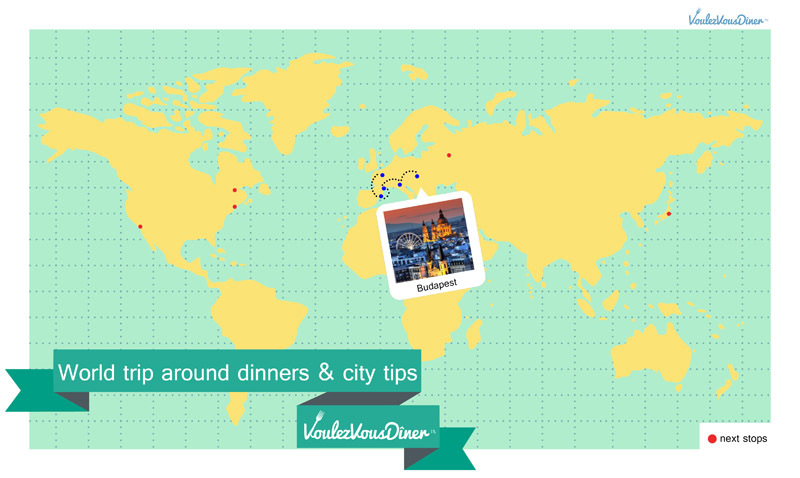 VoulezVousDiner‬ is going to do a dinner-world trip. 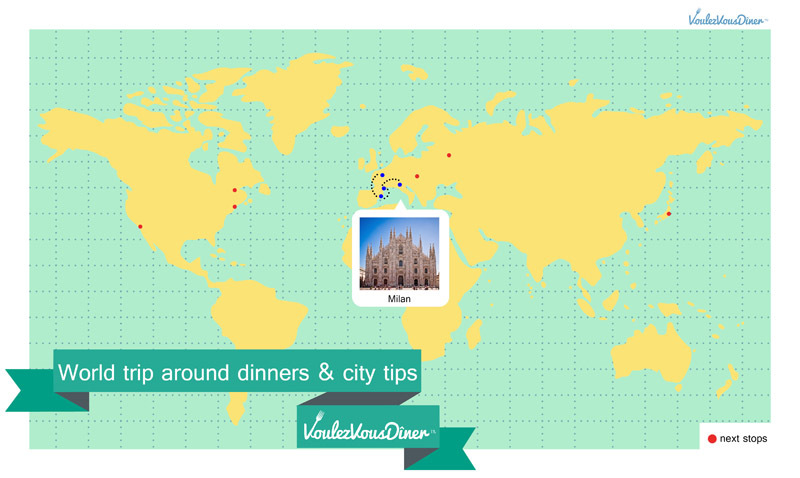 Each week, come discover a local dinner & city tips with us. What should you wear for visiting Montmartre? How to find a homemade dinner in Paris?